Need to forward hunderds of emails? Need to migrate your account? Forward as many emails as you want in 1 click! 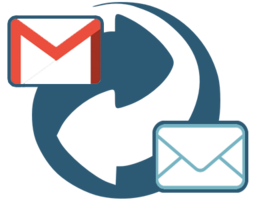 Multi Email Forward for Gmail is made specifically to work for Gmail, and Google apps email accounts- which most small and big businesses use. You don’t need to “turn” anything on or off for this tool to work. Once you install the Chrome extension, all your emails can be forwarded with a click of a button. In a rush? Just close your laptop or PC after you clicked on “forward”. 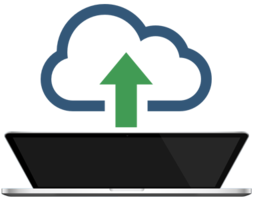 Everything works in the cloud, and your emails will be forwarded without any delay. Do you need a high level overview how your foward is progessing and history? 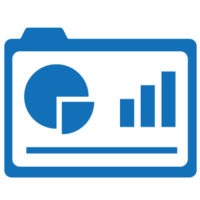 Our free dashboard functionality keeps a record of all your forwarded emails. You can check the history of your forwarded emails in one, convenient place. 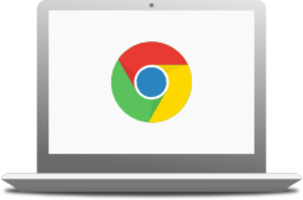 Our multi email forward solution works 100% in the cloud and it is a perfect solution for Chromebook users. There is no need to download or install anything. If you want to migrate an entire email account to another one, you absolutely can-- and in seconds! 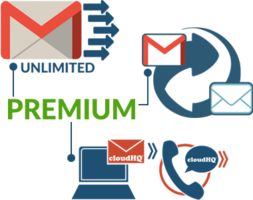 cloudHQ’s Premium plan allows you to do this regardless of how many emails your email account has. Something not going as planned? 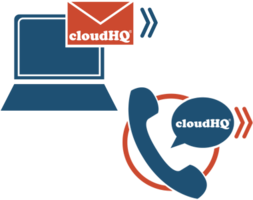 With cloudHQ’s Premium plan, you’ve got email and phone customer service included. Not able to pay for the Premium plan? Not to worry. We’ve got your back. We’ll still let you forward up to 50 emails a day to anyone you want on the Free plan. The Premium plan lets you forward as many emails as you need to. It’s completely unlimited, lets you migrate an entire email account, and gives you phone & email customer service support if you need it. We’re serious about becoming the leader in Gmail email bulk forwarding, and it shows. Why to use Multi Email Forward? Small to medium sized businesses often struggle with the process of onboarding new employees - and the faster you are able to share your knowledge with your new employees, the faster that they can jump in and work efficently. Using Multi Email Forward, the hiring manager or project lead can forward all emails related to the project to a new employee (or new project member) to prepare them for their new job - with one click. 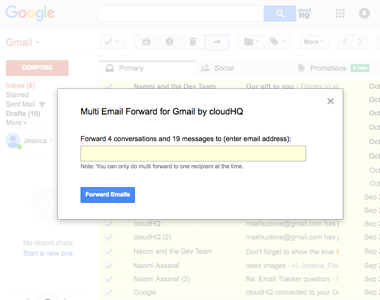 Multi Email Forward is a prefect solution to migrate your Gmail. 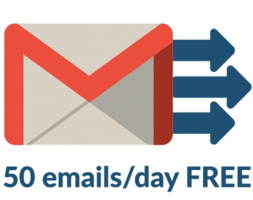 For example, you might want to migrate your existing @gmail.com email over to your new Google G Suite account (i.e., @company.com). Or if you’ve outgrown your college era email address and you want a professional one, or you want to change your firstname.maiden account to [email protected] one, the Multi Email Forward can do full start-to-finish Google migration. Let’s say you need to all your Uber receipts and other expenses to your HR or maybe to your accountant. You could individually forward them - but process that could take hours. Or you could save hours by using Multi Email Forward - just search for all receipts (from:uber etc. ), select them and click on . Let’s say that your laywer requires to have access to communications with certain individual. You could save hours by using Multi Email Forward: search for all emails sent or received from person, select them and click on . Many CRM system can automatically process emails and attach them to appriate records. Search for email in your Gmail, select them and click on . Forward to OneNote, Todoist .. Many note taking system can create notes from email. For example, you can forward set of emails with receipts to Evernote and Evernote will automatically save these emails.